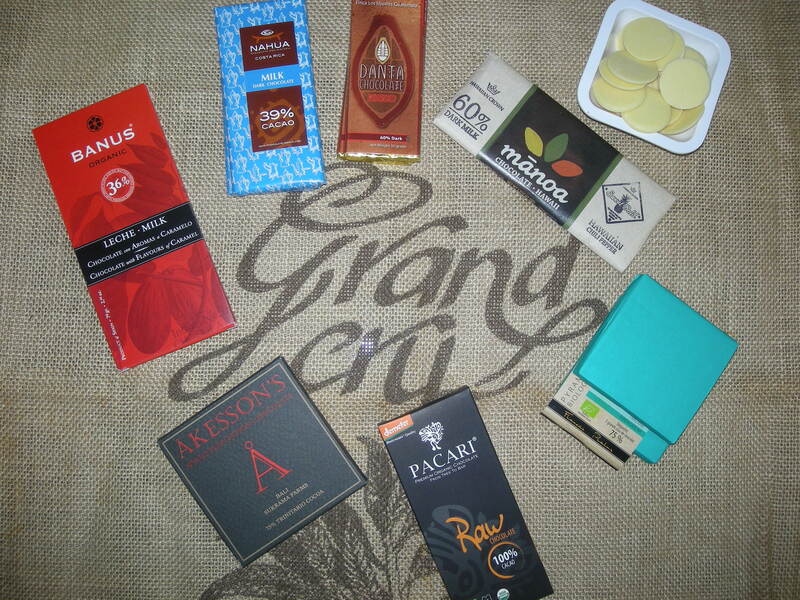 Costa Rica | WHY DO WE LOVE CHOCOLATE? 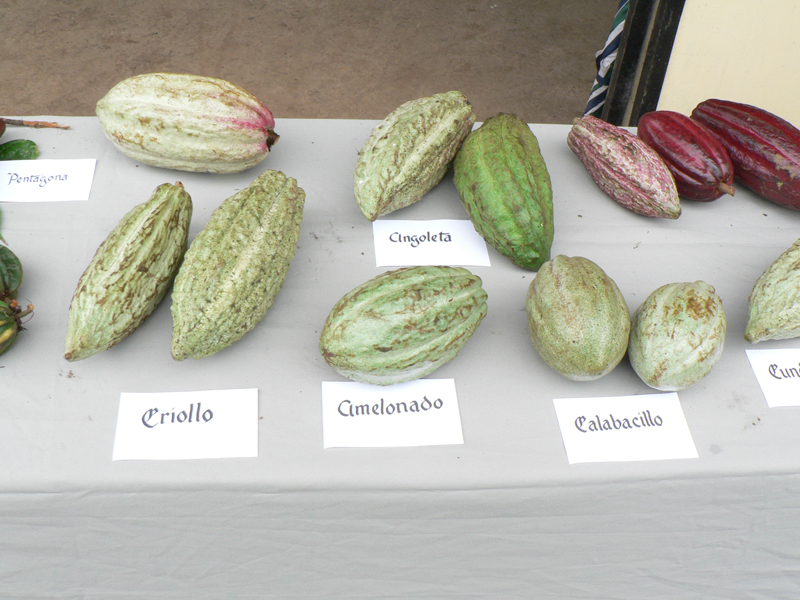 The chocolate bean, which is harvested from the cacao tree, has a long history in Costa Rica. Cacao beans were originally used as currency in the pre-Columbian times by local Indians and continued to be a form of currency into the 1930’s. It was one of the major industries in Costa Rica before the introduction of coffee in the late 1700’s outpaced it. Cacao remained an important export until blight in 1979 swept through the plantations, dramatically reducing cacao production in Costa Rica by 95%. Almost all of Costa Rica’s cacao is produced in the Caribbean lowlands where plentiful rainfall and available land go hand in hand for sustainable cacao plantations. Much of Costa Rica’s wildlife and migrant bird species are finding shelter and homes in these rejuvenating cacao plantations. 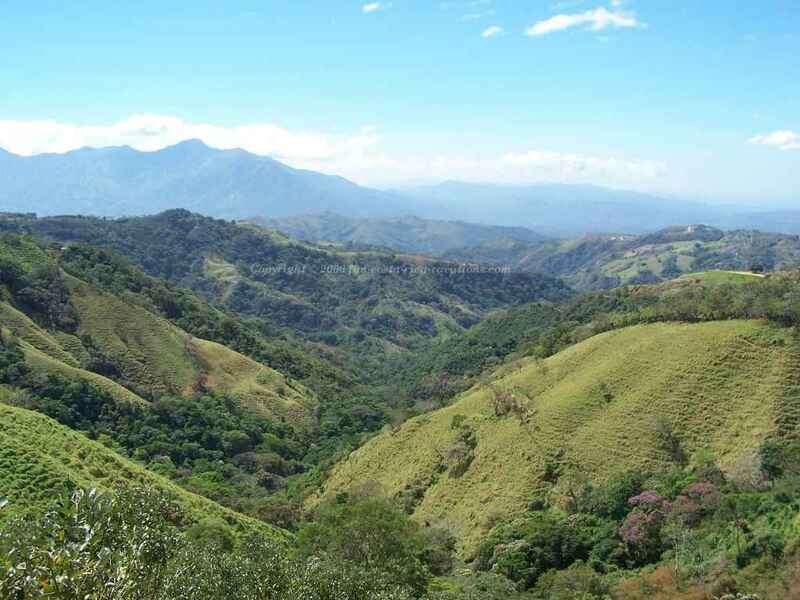 It is one of few agricultural industries that do not require de-forestation like other Costa Rican products such as coffee, banana and sugar cane. It is emerging as one harvest that may actually do more good than harm. Our innovative collection of chocolates and bars is inspired by our country’s rich flavors and indigenous heritage. We use only the finest local ingredients to deliver chocolate that not only tastes delicious but is also made with the environment and local communities in mind. Our name honors Sibú, who is revered by native peoples from Central America to the Andes. Sibú is said to have created the world by spreading seeds of life, and the cacao tree is among his most sacred gifts. Costa Rica’s Sibú Chocolate is part of a growing artisan movement dedicated to taking chocolate back in time, to a realm of heightened quality and sensory pleasure. Our classic collection of handmade truffles and caramel is inspired by Costa Rica’s rich tropical flavors and indigenous heritage. Founded in 2007, Sibu Chocolate is the creation of Costa Rican historian and naturalist Julio Fernandez, and former journalist from Miami George Soriano. 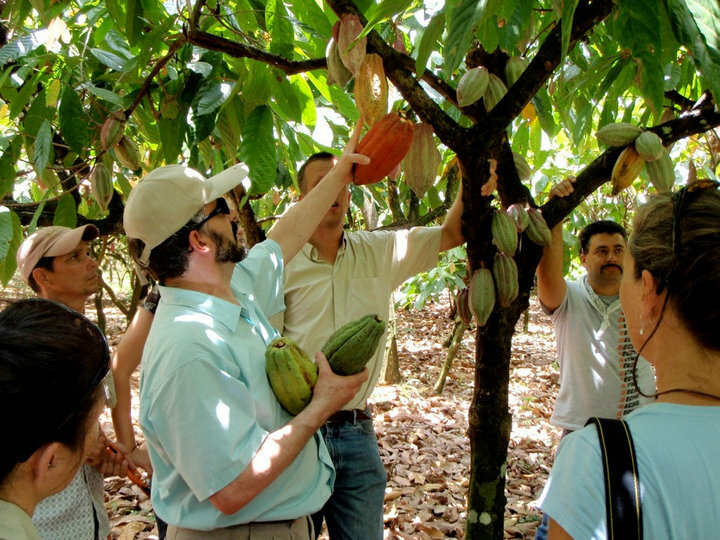 After a long search for the best chocolate in Costa Rica, they found their source on a small organic farm on Costa Rica’s Caribbean slope. Sibú confections and bars are made with this single origin cacao, drawing on European tradition and local flavors. By inventing innovative recipes that are uniquely Costa Rican, Fernandez and Soriano hope that their chocolates will change the way Costa Ricans and visitors to their country think about the delicacy, first cherished by pre-Columbian civilizations from Mexico to the Andes.